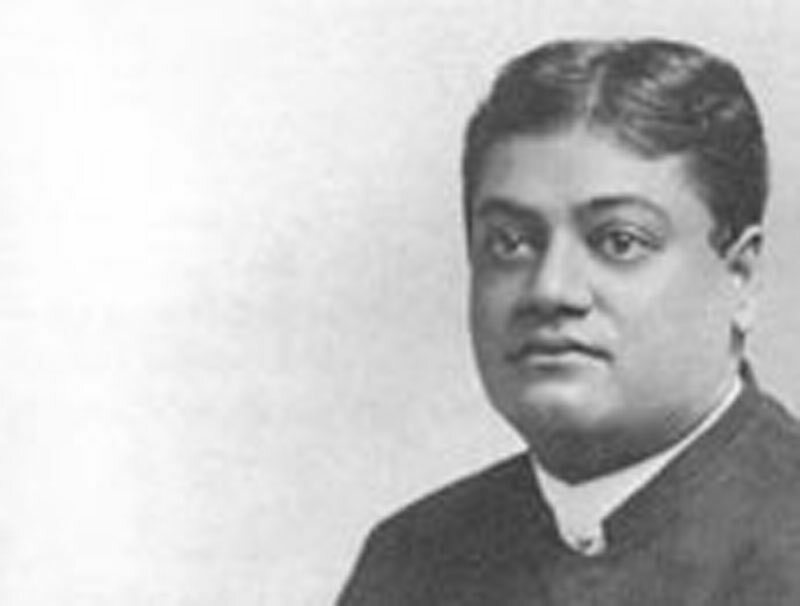 The now celebrated Hindu monk, Swami Vivekananda will lecture for the last time in Des Moines tonight. He will speak on "Life in India" ["Manners and Customs of India"] a most interesting theme. The renowned Hindu is a brilliant man about 30 years old. He says American women are lovely, but American men are entirely too practical.